The Cycling House is excited to present the first annual Tour de Montana. A six day tour based out of Missoula, MT. Test yourself on the mountain passes that Corbin, Halpin, and the Schultz bros grew up training on. Slightly different then The Cycling Arizona, this trip will have tent camping and one night of rustic cabins. Also, since this is a summer trip and were assuming ya'll have been putting the miles in, we've stepped up the daily average to 77. 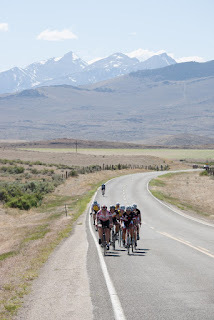 Three days in a row of 80 miles plus an epic Queen Stage of 93 miles and two mountain passes. 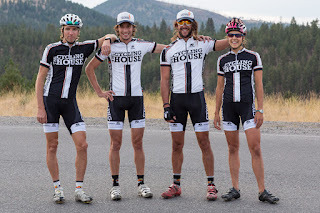 The Cycling House Full Time Staff will all be on hand.